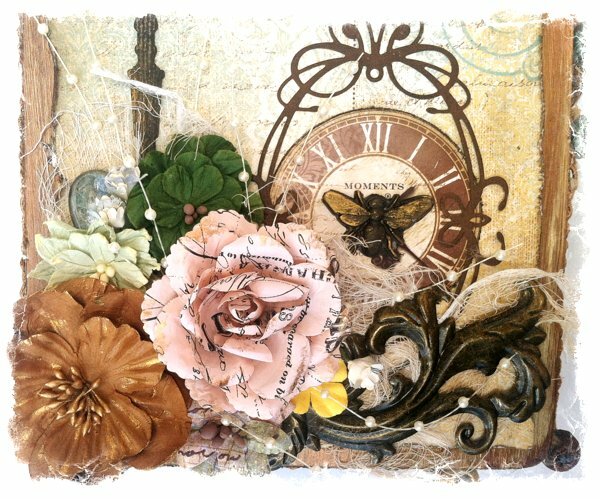 Scrapping Fancy: Welcome to Swirlydoos' September Kit Reveal Blog Hop Block Party!! Welcome to Swirlydoos' September Kit Reveal Blog Hop Block Party!! If you came here from Prima's blog, then you are on the right track. If not, go back to Swirlydoos' blog and start from there. I hope you are enjoying yourself as you peruse through the designers' blogs and seeing what the manufacturers are sharing with you! Make sure to leave a comment on all of the blogs for a chance to win!!! Check out Swirlydoos on Facebook and Like Us!!! Here's a peek at the September collection, Gilted Pleasure. Surely you notice the gold highlights, paired with fantastic vintage blues, yellows, and browns. This is such a fun collection to work with! This month our technique kit is featuring Mod Melts resin and molds! Here is the project I created to showcase what you can do with these fabulous resin pieces when you finish them. On the top of my cigar box, there is a bee on top of the clock that I painted with black gesso and Inka Gold. The fleur d lis border is also a resin piece I made from the mold in the tech kit. Here's another closeup so you can see the bee better. I have all sorts of tips for getting the Mod Melts to come out well in my video, and I also share some tips for coloring/painting them so you can customize them for ANY project. This is a picture of me and my husband on our wedding day in 1999. (I'm feeling OLD.) 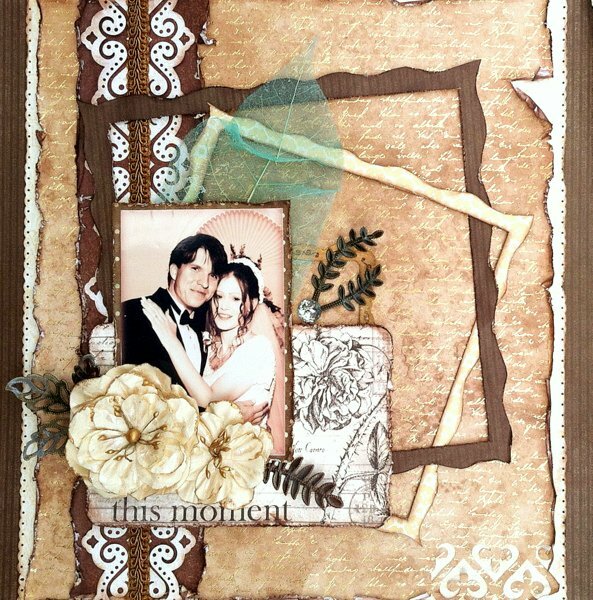 For this layout I used only the main kit except for the leaf behind the photo that was a cream color, but I misted it with Glimmer Mist in "Piece of Heart". This was a limited edition color, and some of the profits went to Autism research, a cause that is very close to my heart. Every month at Swirlydoos, one designer makes an anatomy page, creating a step-by-step picture tutorial, and it's my turn, and this is it. To see this tutorial, CLICK HERE, and then find the "Gilted Pleasure Anatomy" thread! I fell in love with the September sketch this month, designed by Beggahuna! I was inspired to use this sketch for a layout I've had in my head for a few weeks now. I found the quote on Pinterest, and it made my cry. The pics are of me and my oldest son, Owen, who is 10. Owen has Autism, and right now Autism really has a hold on him. We are going through the hardest time we have been through with him since he had heart surgery and a feeding tube placement when he was six months old. We've had ups and downs with him, but this is a very low time. We are working very hard to get him the help he needs, but it's also crushing our spirits at the same time. When I saw this quote, it reminded me to keep pushing on, and try to find the good things. 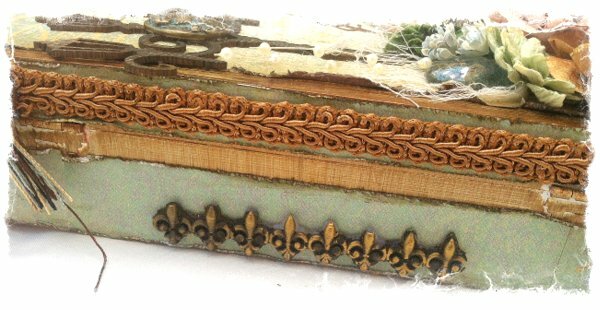 On this layout, I used Memory Box dies- the fence and the foliage. The mask is Heidi Swapp- I used it with the modeling cream from the Mediums add on. I distressed the edges of everything with Viva Paper Soft. This is a layout I made based on an old Beggahuna sketch. 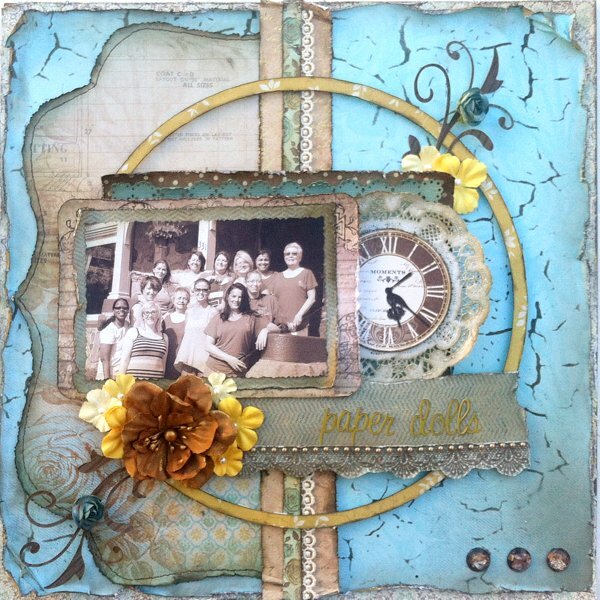 I went Paper Soft CRAZY on this layout! I LOVE Paper Soft. I was so happy to find out it was part of the Mediums add on! I used the Prima crackle mask on the background, and used the Paper Soft to distress and color everything on this page, except the flowers- those were perfect as is! THANK YOU, PRIMA! Even though the yellow is really bright, I loved the pop of color it gave the layout against the "dusty" hues from the papers. The foliage dies are rom Craft-Ann. The lace, doily, and blue roses are from my stash. The picture is the group photo from Swirly Camp 4, the funnest YET! I titled it "Paper Dolls" because our camp was hosted at an amazing retreat called "The Paper Doll House" outside of Chicago. Now go back to the Swirlydoos Blog, and leave a comment and the sentence that all of the special words compose. Thanks for hopping! Love the altered cigar box Rae and the layouts are beautiful! Your cigar box turned out amazing. Loving the layouts. I think the one of you and Owen is my favorite. Stay strong. Wow!!!! As always stunning. Love the altered art box! Awesome project Rae! Love the layouts too!! Dang girl!!!! You have give me some breath taking moments!! STUNNING PROJECTS!!!!!!! Gorgeous as always, Rae! Loooove that cigar box! Everything thing is beautiful, but your cigar box is stunning! Awesome, lovely layouts. Thanks for the instructions and detail! You have stretched me creatively, I think I can do it too!! Or at least scraplift! Thanks for the chance and the opportunity to follow on Pinterest! 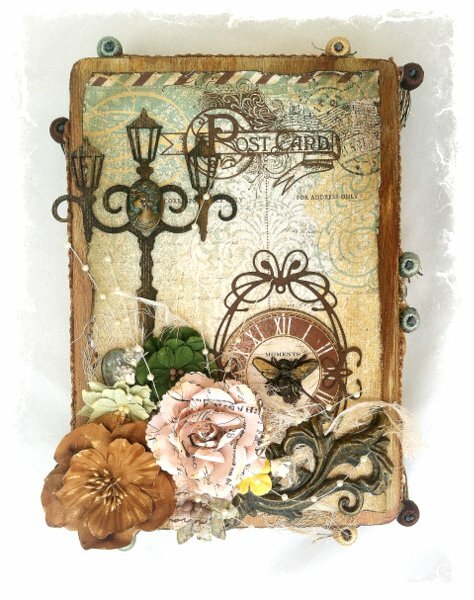 your altered cigar box is gorgeous but I love the layout you made with the sketch...its just beautiful and so heart warming! Absolutely stunning projects, Rae! What a fabulous and inspirational way to end the hop!!! Great layouts, thanks for sharing! Mod Melts is my next must have product! Great projects Thanks for sharing! All the products and projects are amazing! 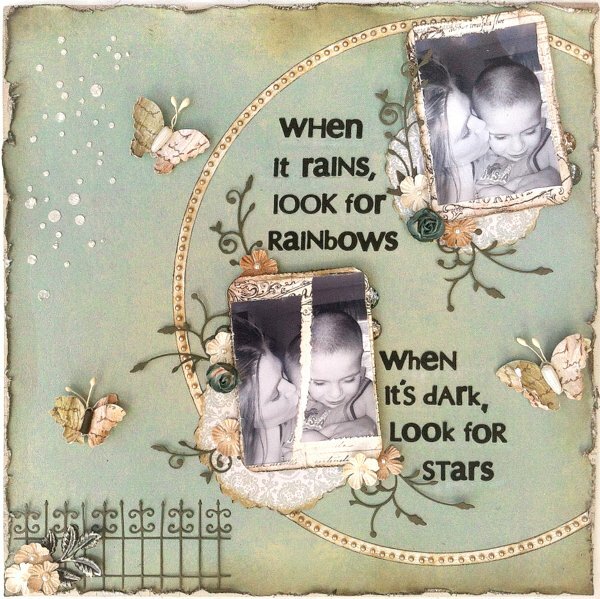 I am trying to do more layered projects...found some cool ideas!! Oh my, Rae! Your cigar box is FABULOUS!!! All of your projects are gorgeous! Your take on the sketch if my favorite. So very inspirational! Wow I love all of your projects and your layouts. Love your cigar box and great layouts. All your projects are completely gorgeous Rae! Great titles and sentiments. Beautiful creations and I love you shared the story and showed the heart in your art. Will keep your family in my thoughts and prayers Rae. I know you son is very lucky to have a mom with such a soft and beautiful spirit. Love all the projects. You gave me inspiration for a cigar box that I have been holding onto for just the right project! Just came back here again because I forgot to leave a comment for the blog hop... and stopped for another look at the layouts. I just can't get enough of the brilliant ideas you have put to live! Great work! Beautiful project and gorgeous layouts! Love how well you used this kit. Thanks for the inspiration! I think you've sold me on joining up with Swirlydoos your layouts are amazing! Thanks for sharing and all the best! Love the cigar box and your pretty layouts! thank for sharing! Love your work. That altered box is AMAZING. Love your design! Thanks for the inspiring tutorials! Now, I know what I can do with my old cigar boxes I got from grandpa! Beautiful projects! Love your cigar box. Your box is just darling! The sketch layout is so very pretty! Just love your blog. Thank you! The cigar box and layouts are beautiful! Love love love that quote! I may have to use that for my daughter's Christmas present (she is off at college this year). Your layouts / projects are awesome. Thank you for the inspiration. I can't wait to receive my kit. I am so happy to see all of these beautiful projects - what great inspirations. Can't wait to get to playing!!! A phenomenal work you accomplish!! I saw this excellent video and the way you make the figures in the molds! Thanks for sharing!! and congratulations on so Beautiful work! Such beautiful projects! Love the video tut. Thanks so much for sharing! Great projects and layouts. Thanks for sharing. I've become a fan of all the DT since they are a fantastic work! What a beautiful altered box. Thanks for your tutorials and sharing your creativity. Beautiful work. I LOVE cigar boxes! Thanks for sharing! Love the altered cigar box... the layouts are awesome..! Thanks for sharing! Gretting from Colombia! Such beautiful layouts - love all of them. Looking forward to watching the video. All of your LO's are beautiful. I really got inspired by your mixed media on the cigar box! 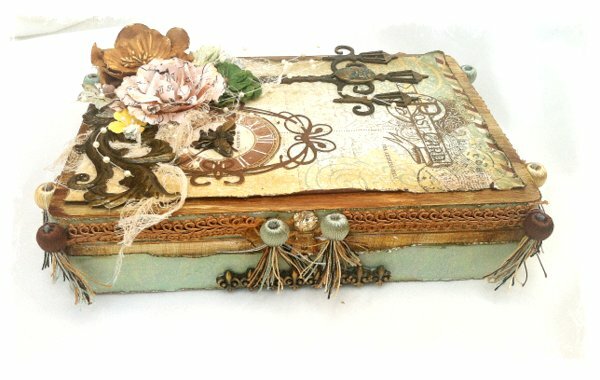 Pretty Altered Cigar Box! Love your layouts too! Thanks for sharing!!! Beautiful projects Rae! I love your pages, but the altered box is gorgeous too! Beautiful projects! Loved them all. Gorgeous cigar box!! 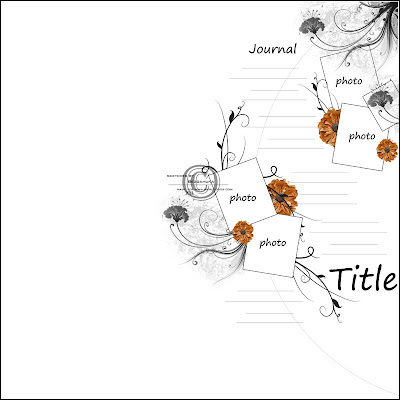 Lovely and sentimental pages! I will continue to pray for you and your family! Gosh Rae, all your projects are beautiful, but that one of you and Owen really grabbed my heart! It is SO beautifully done! Keep looking for the rainbows and the stars, they are there! I have tons of cigar boxes Rae, thanks to my DH! Gorgeous projects, thanks so much for your inspiration! Love all your projects... that cigar box is to die for! I simply adore that cigarbox..